Sorry, I'm no longer taking orders on this site. 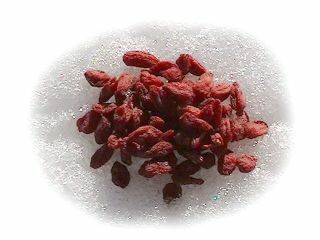 You can still get the same quality of goji berries at http://richnature.com/products/organic-goji-wolfberry . "My order... was perfect. Thanks"
"The goji berries are fantastic. I am very happy with my order. Your berries are the best I’ve had so far. Thank you so much for the love and health these berries have provided to me. My order… was perfect. Thanks." Please include your email address so we can contact you if necessary. Make sure you enter a shipping address that the U.S. Postal Service considers valid. 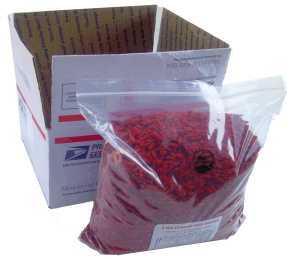 If your package is returned to us due to an erroneous shipping address you provided, we will charge you to re-send it. If you prefer to pay with a check or money order, please call for instructions. Priority shipping takes 2 to 3 days, except when we're having a snow storm in the Denver, Colorado area in which case it may take one or two days longer. If we are having a snowstorm, you'll always hear about it on the news. Trouble with our shopping cart? Would you like to send a money order or a check? 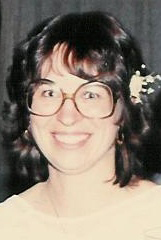 Call me during business hours at 303-642-0277. I can even take your order over the phone. I hope you've enjoyed becoming an educated consumer. My Unequivocal, Extremely Simple, 100% Money Back Guarantee. Don't like the Goji Berries? Return what's left and you get your money back.